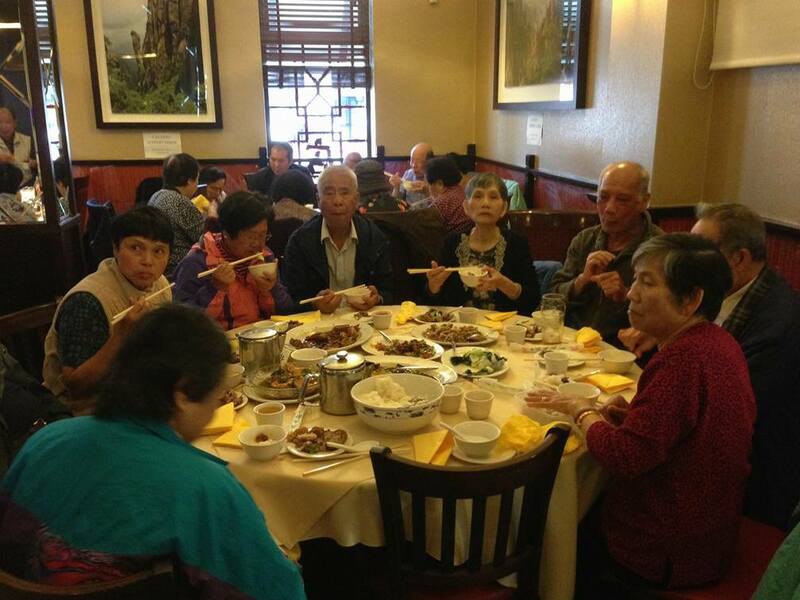 Our regular monthly charity lunch for our elderly is bigger during the major Chinese festivals. 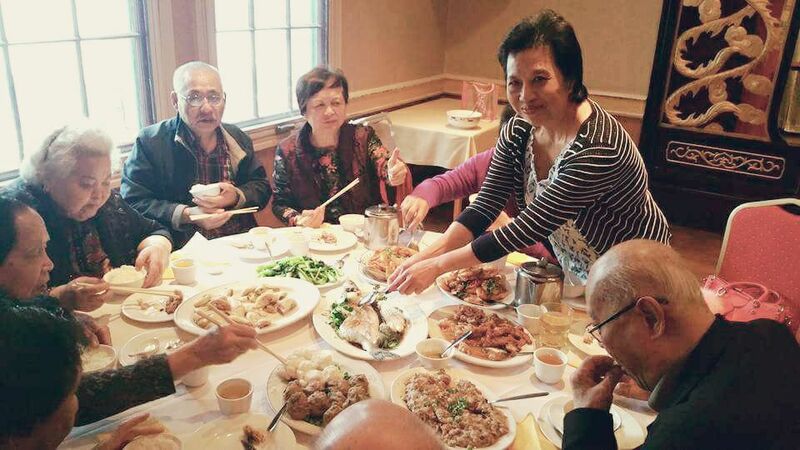 This time, around 100 elderly enjoyed our hospitality. 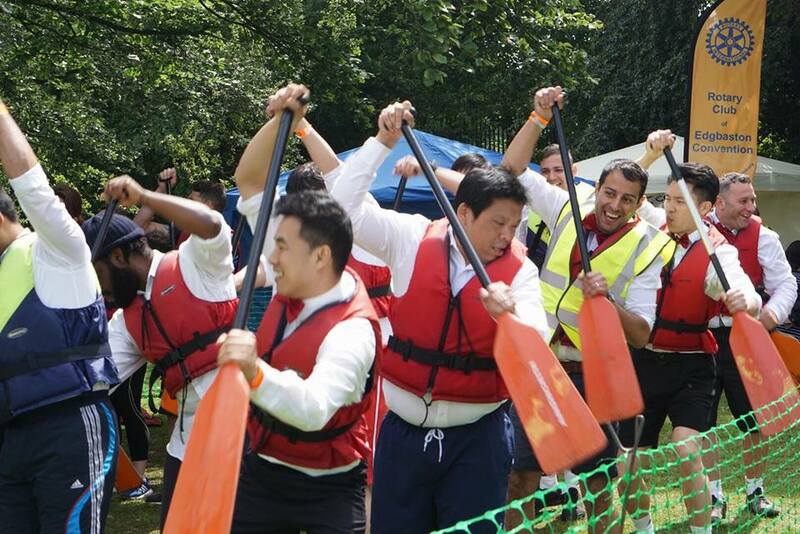 Excellent Dragonboat event organised by the Rotary International Edgbaston. 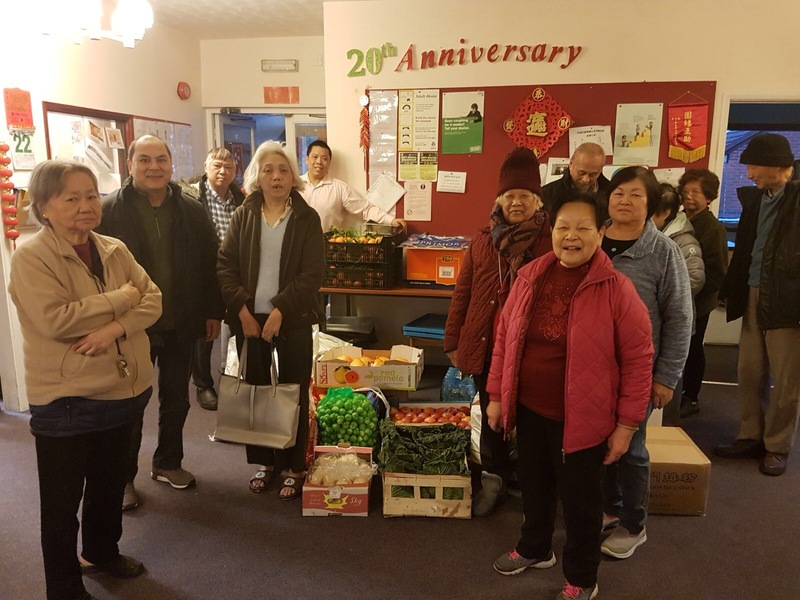 Christmas is a time for giving. 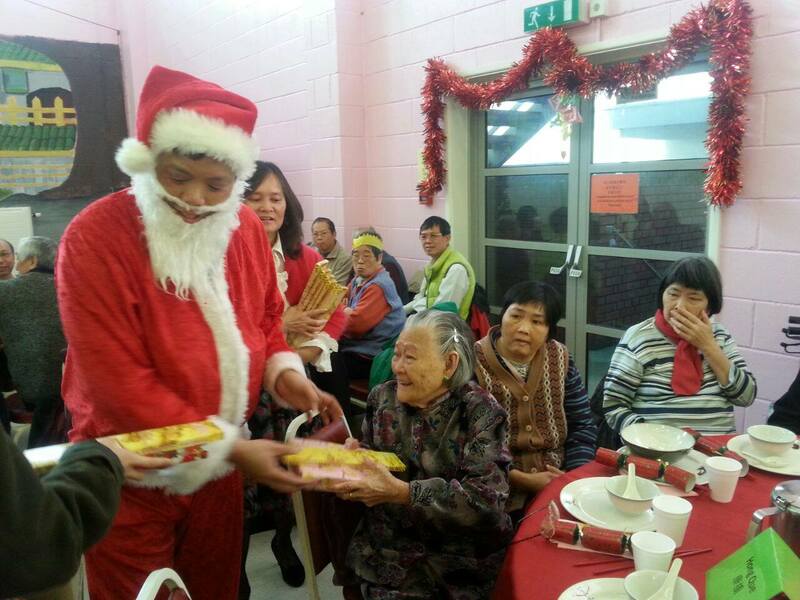 Santa Wong, with the help of Xing Sheng Supermarket and SDS fresh produce, visited the old people's home of Connaught Garden and Cherish House. 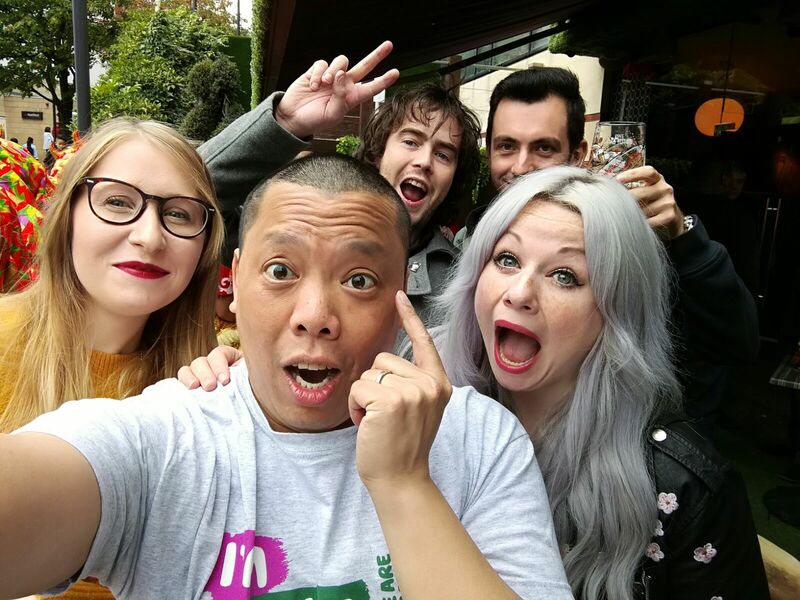 One of my very close friend was diagnosed with cancer and she has bravely battled on with living her life as normal as she can. 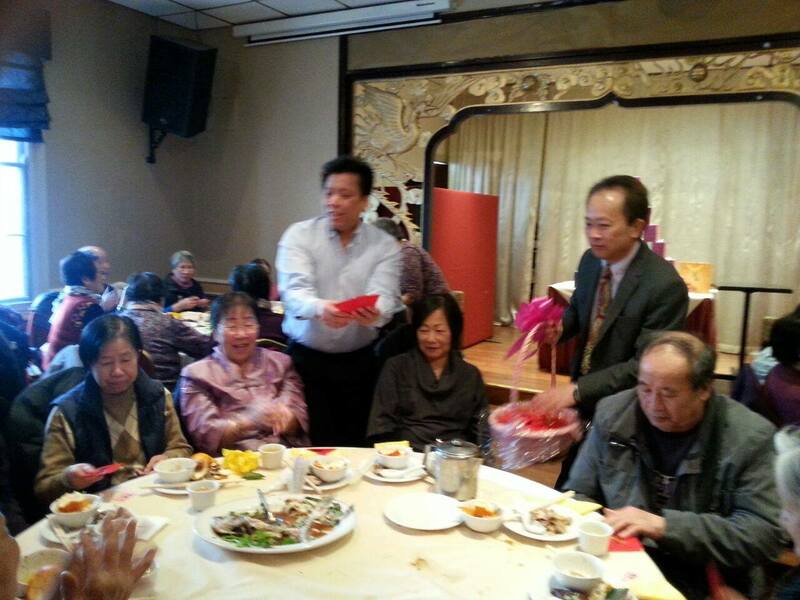 Mid Autumn Festival charity luncheon for 300 Chinese elders. 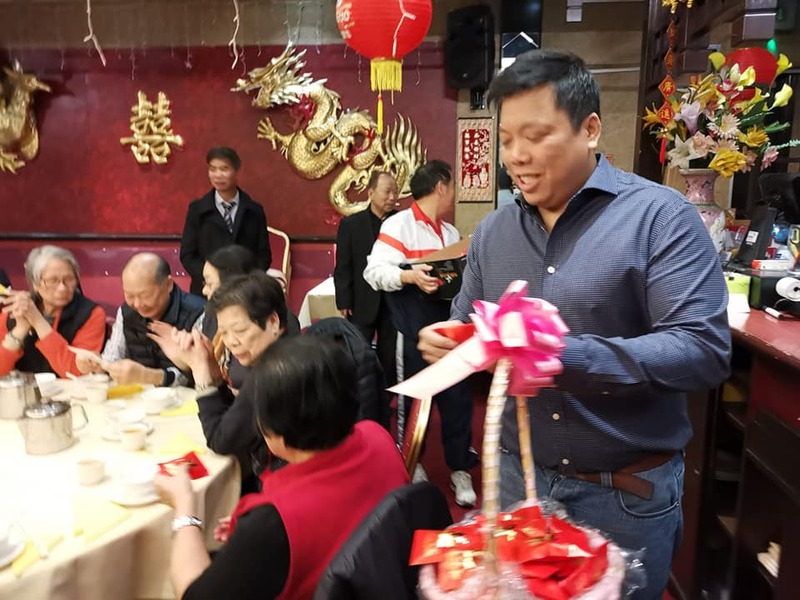 VIPs includes Lord Whitby, Councillor Lu and Consul Wang. 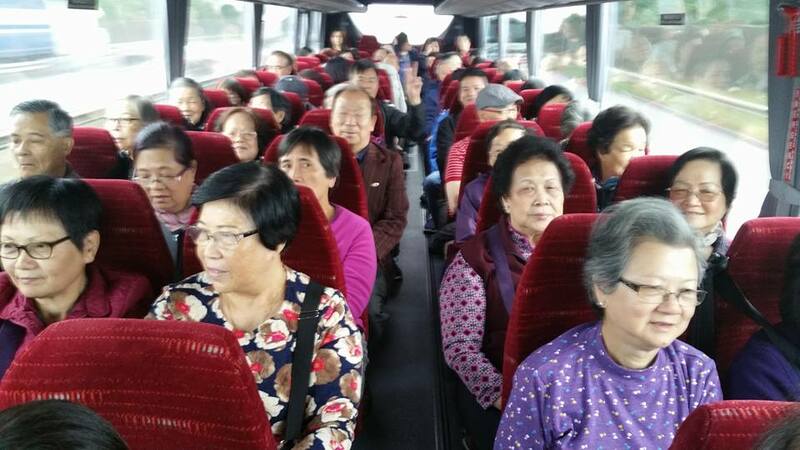 Overseas Chinese Association hosted a day trip to Bang Bang Oriental Foodhall / Bicester Village for 70 Chinese elderly. 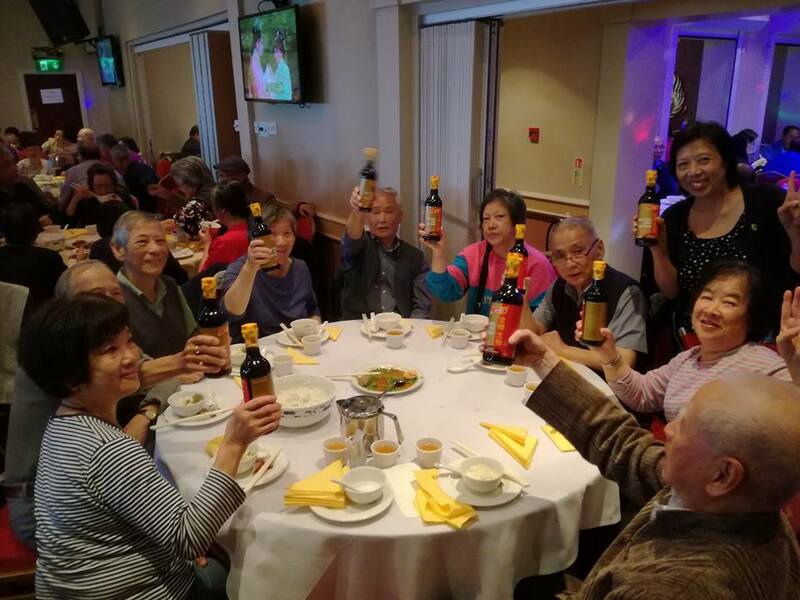 Together with the Overseas Chinese Association, Chung Ying Restaurant group has been sponsoring the charity elderly luncheon since 2006. 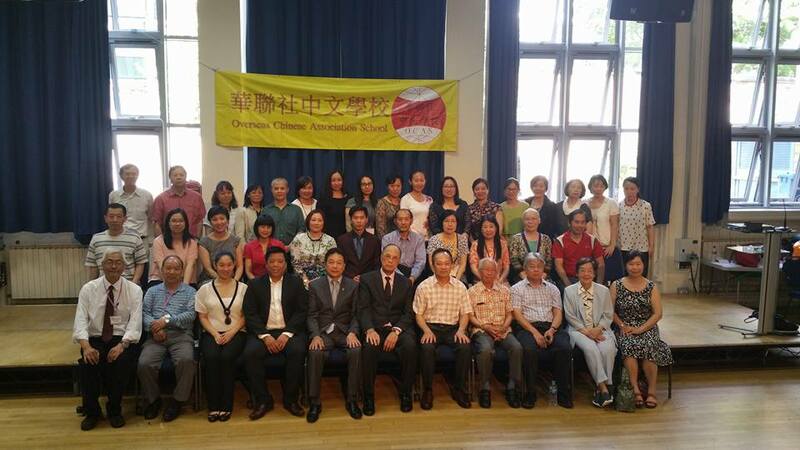 The Overseas Chinese Association School is a Sunday school teaching Chinese and culture to over 370 children. 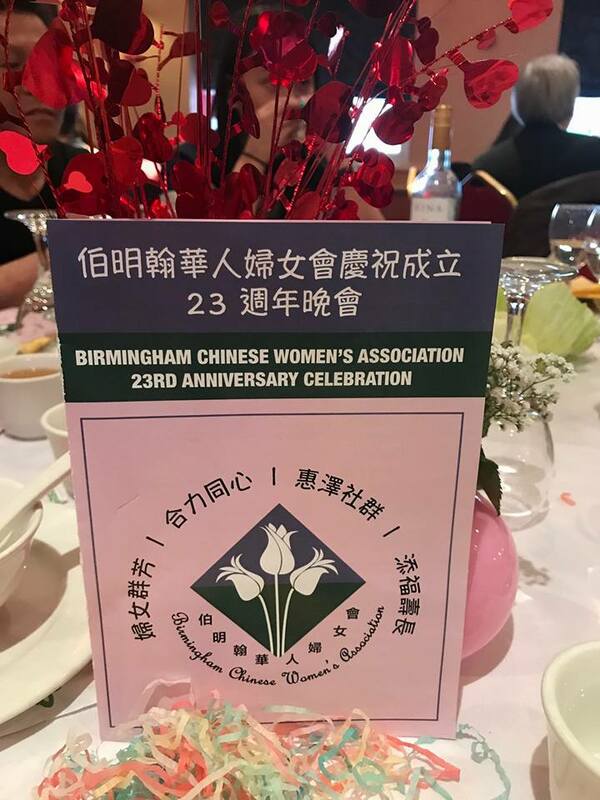 Birmingham Chinese Women's Association does some amazing work for the Chinese community and we have proud to sponsor their 23rd Anniversary Celebration dinner. 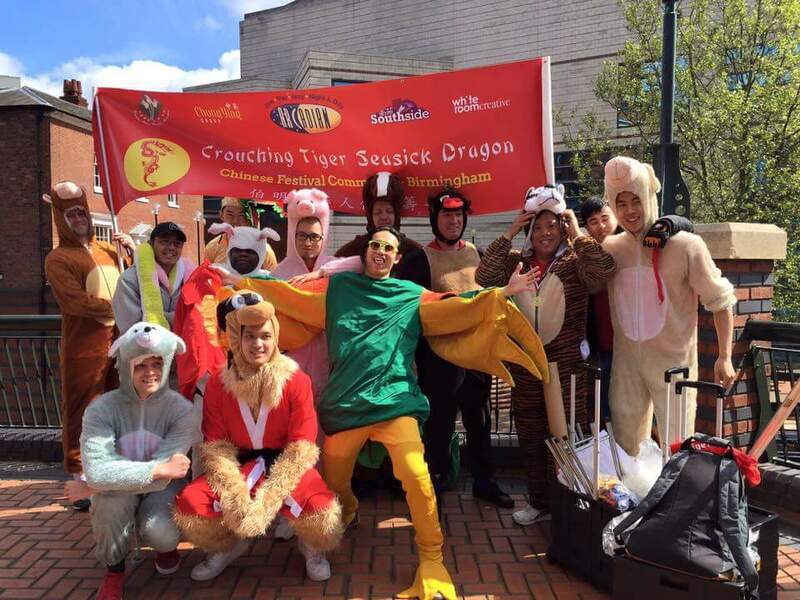 Dragonboat festival is an annual event, held in Brindley Place Canals. 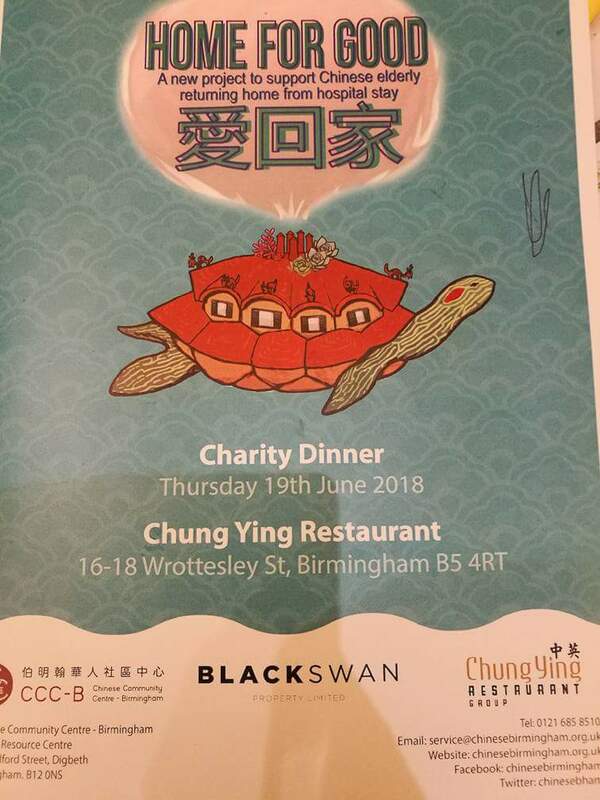 This year, the Chinese community has a boat! 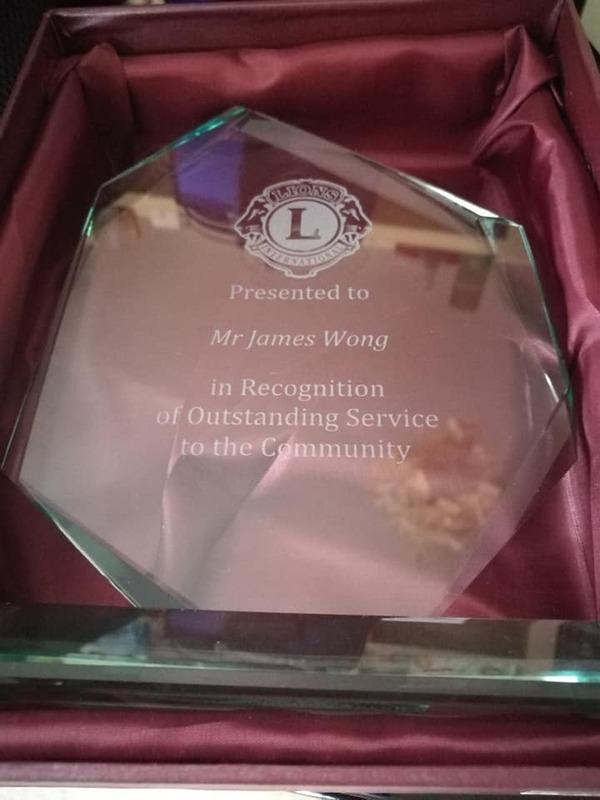 Ever since I was young, I wanted to make a difference to others. 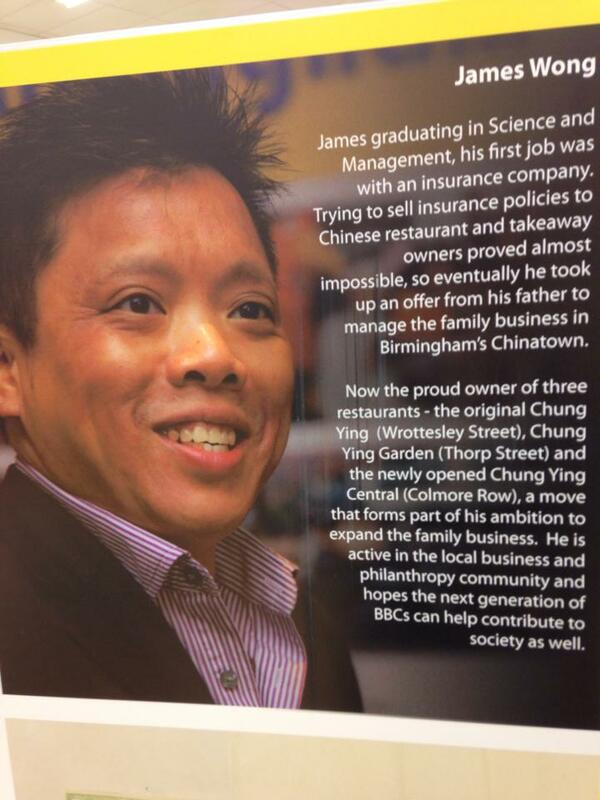 My father named me James Chin Bond Wong, after the famous secret agent. 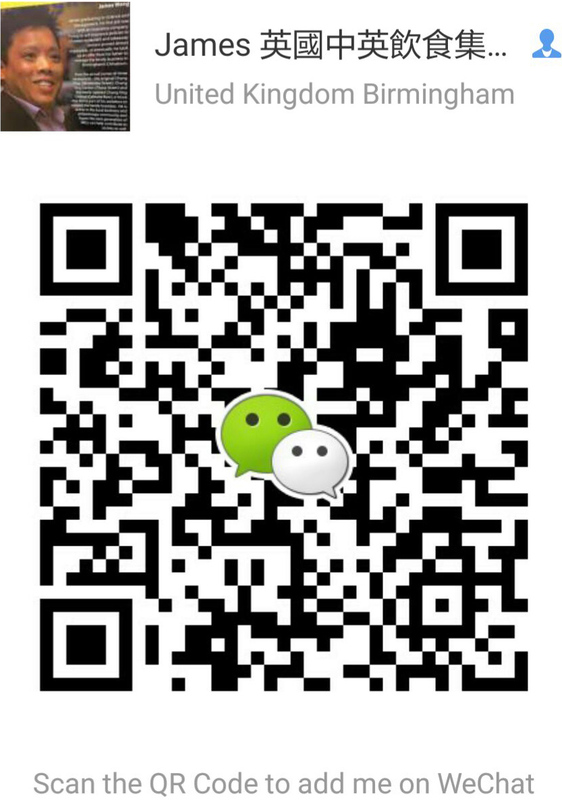 "Bond" in Chinese, actually sounds like help/assist. 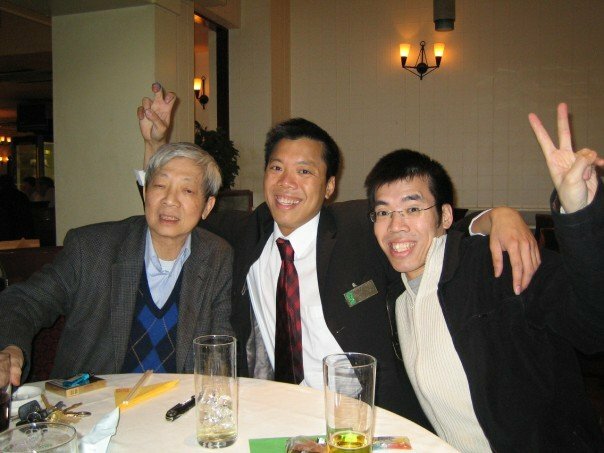 My father wanted me to help people. I hope I have not let him down.